The Munich-based travel company, with offices in Cairo and Hurghada, launches The Egyptian House; a social venture which will champion social causes through the commercialization of conscious products. Munich –Meeting Point International inaugurates The Egyptian House in El Gouna. This venture acts as a catalyst of social responsibility, as it collect funds to support various charitable projects in Egypt and provide visitors of El Gouna with a sampling of the quality work that can be done in Egypt. The Egyptian House will sell handiworks such as artisanal handbags, apparel and products from the Cairo-based Malaika brand. The latter is handcrafted luxury linen, apparel, accessories and fashion marque created ethical products. Goods, that are embroidered by local women who have been trained specifically for this function by Malaika. A skill that allows them to improve their economic standing. Malaika was started in 2004 by Margarita Andrade and Goya Gallagher. The company is now a model of how one can produce ethical high-end products in both Egypt, and the world. Proceeds of The Egyptian House are going to be directed towards the Association for the Protection of the Environment (A.P.E). The latter is a private voluntary organization established in 1984 whose mission is to promote echo-friendly practices, plus other ethical enabling projects. A.P.E’s work can be split into 5 areas: empowerment of women, child protection development, health support services, recycling and community upgrading. The organization works towards strengthening these focus areas in Egypt by carrying out a wide array of programs, such as with the sewing training program for women used by Malaika, a child literacy initiative, a preventive infant mortality program, a center production of recycling machines, and a housing project in Tora, among others. Several of the initiatives of A.P.E also produce top quality ethical handcrafted handbags and apparel, which will also be sold at the Egyptian House. The official launch of The Egyptian House took place 21 of October 2018. 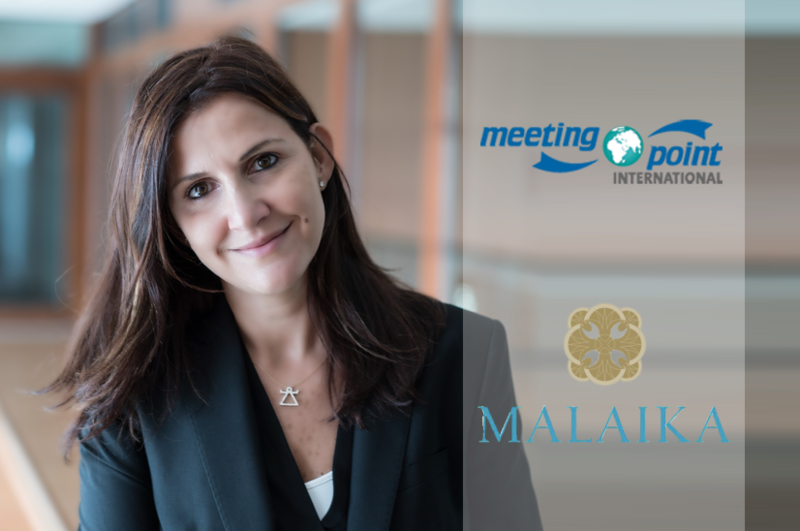 Meeting Point International planned this opening so that it coincides with the popular holiday season of EL Gouna. To watch a video from the opening of The Egyptian House, press play below.